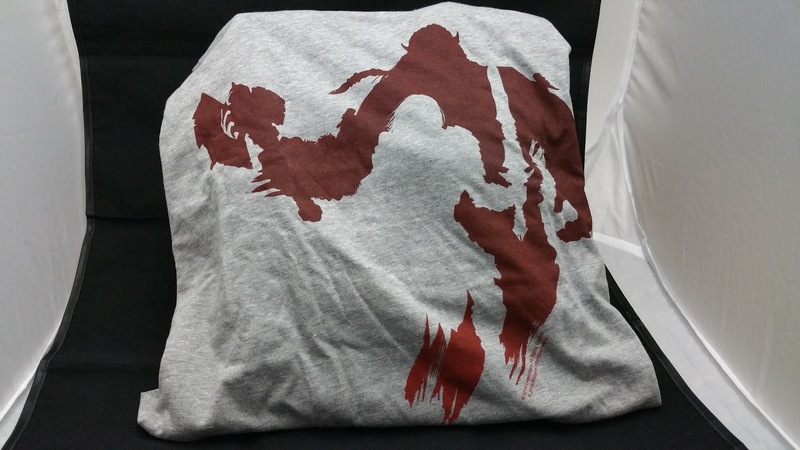 As a recovering World of Warcraft player, I love this shirt. The Orc and Human design is subtle and not too “flashy”. Definitely going to wear this to the movie. This thing is amazing! I wasn’t too sure what kind of kitchen item we would be getting in this month but I’m happy it’s this. 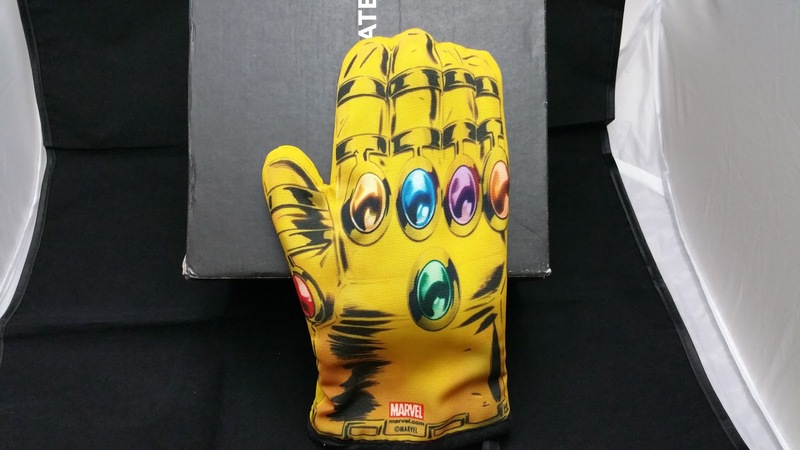 I now have the power to…resist oven temperatures! Who didn’t like watching DBZ as a kid? 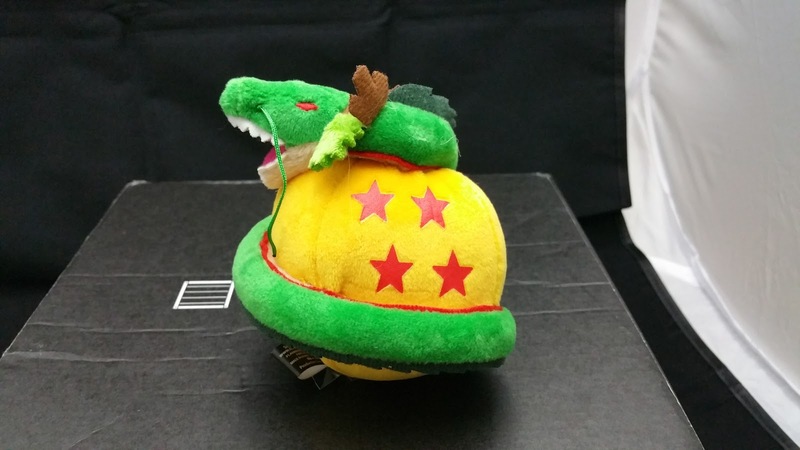 This Shenron and Dragon Ball plushie is awesome. It also has a clasp if you want to hook it on a bag. The last two Q-Figs we got were great. 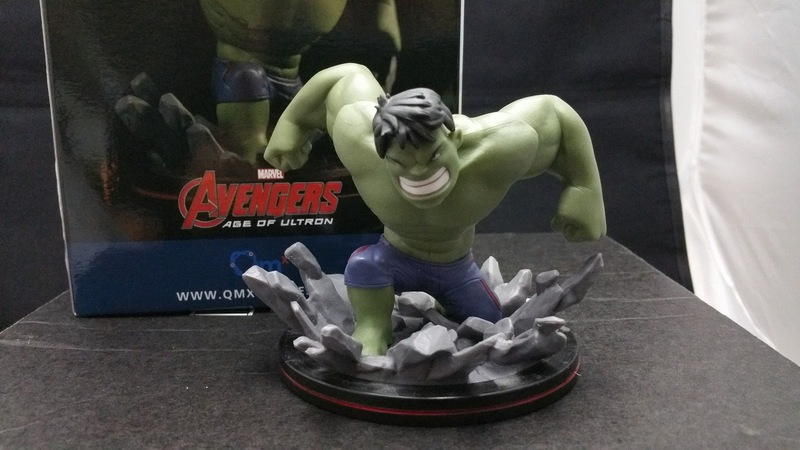 The Adam West Batman and Deadpool figures are awesome, and now I get to add a sweet Hulk figure to add to the shelf. 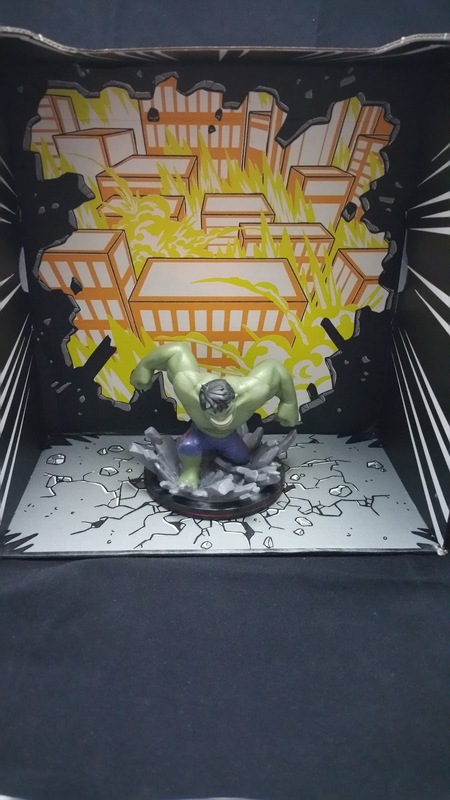 This figure is also a Loot Crate exclusive, which is awesome. 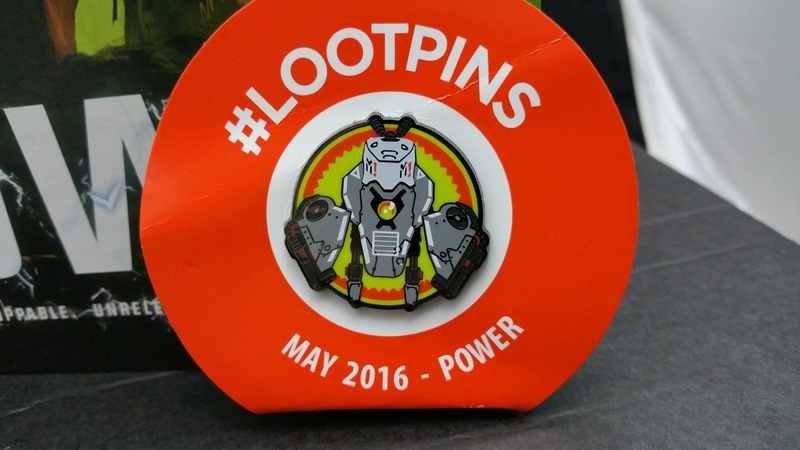 This month’s pin is a robot from Battleborn. 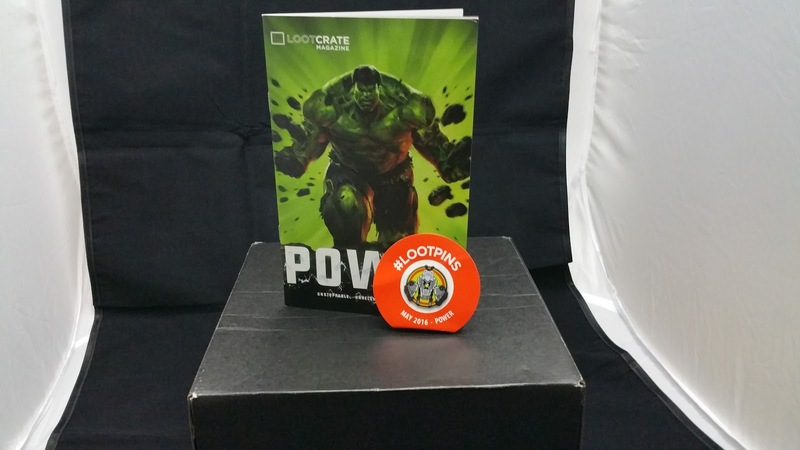 Redeem your code on the LOOT CRATE website to receive some in game items. 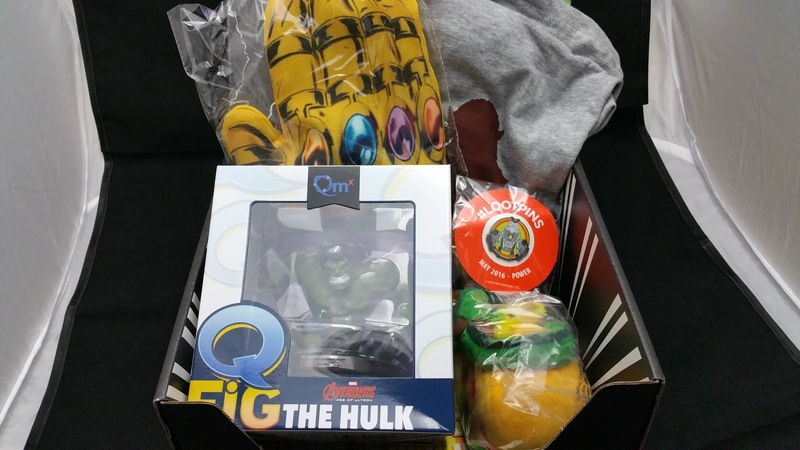 The box turns into a display for your new Q-Fig! I think this month’s items were worth it. A lot of quality items without any filler. I don’t have a favorite because I loved everything in this one! One of my favorite boxes to date.